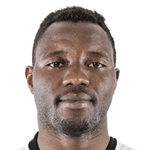 Ghana international Kwadwo Asamoah has backed Inter Milan to return to winning ways after a run of four games without a victory in all competitions. 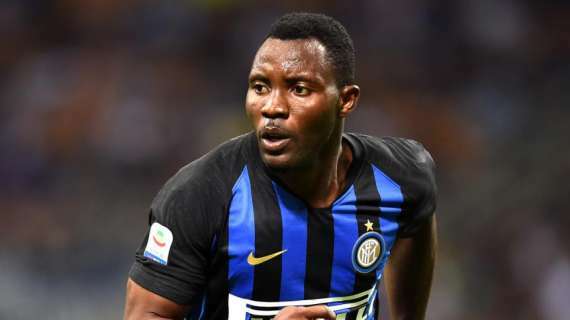 The Nerazzurri's current poor form has seen them eliminated from the Coppa Italia with their last win coming in the 6-2 thumping of Benevento. Luciano Spalletti's side have since failed to record a win in their games against Sassuolo, Torino, Lazio, and Benevento. 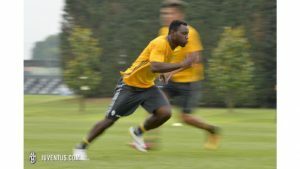 Speaking to Inter TV, Asamoah claimed the team needs to put the streak of bad results behind them and return to winning games. Inter Milan will travel to the Stadio Enni Tardini to face Parma in the Serie A on Saturday.